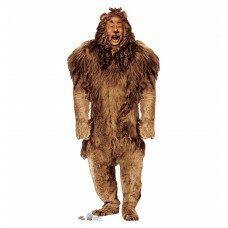 66 inches x 45 inches Cardboard Cutout of the Cowardly Lion from the Wizard of Oz Kids. 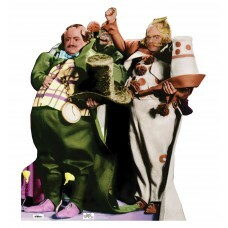 This Cutout ..
70 x 30 inches. 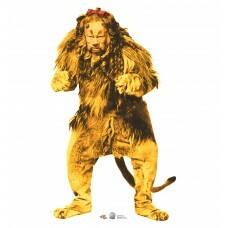 Our cardboard cutout of Cowardly Lion th Anniversary. Items are printed and produced..
70 x 41 inches. 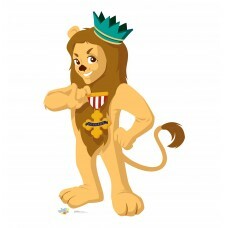 Our cardboard cutout of Cowardly Lion Great and Powerful. 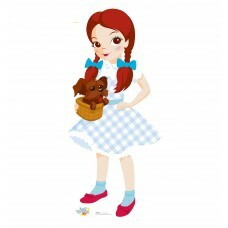 Items are printed and prod..
54 inches x 25 inches Cardboard Cutout of Dorothy and Toto from the Wizard of Oz Kids. This Cutout i..
61 x 24 inches. 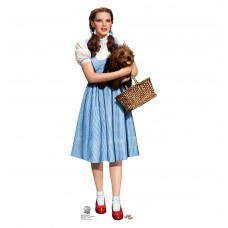 Our cardboard cutout of Dorothy Holding Toto Oz. Items are printed and produced to o..
61 x 25 inches. Our cardboard cutout of Dorothy Royal Debut Princess. Items are printed and produced..
72 inches. 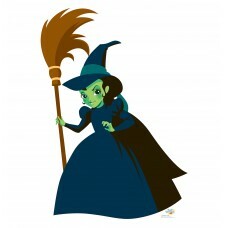 Our cardboard cutout of Glinda Good Witch. Items are printed and produced to order. 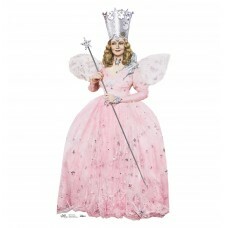 Print..
70 inches x 50 inches Cardboard Cutout of Glinda the good witch from the Wizard of Oz Kids. In this ..
72 x 55 inches. 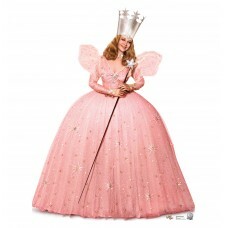 Our cardboard cutout of Glinda. Items are printed and produced to order. Printing an..
63 x 36 inches. 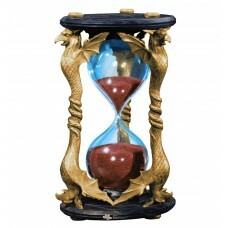 Our cardboard cutout of A Hour Glass. Items are printed and produced to order. Print..
72 inches. 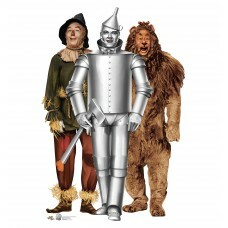 Our cardboard cutout of Lion, Tinman & Scarecrow. Items are printed and produced to order..
44 x 49 inches. Our cardboard cutout of Miss Gulch. Items are printed and produced to order. Printin..
50 inches. Our cardboard cutout of Muchkins. Items are printed and produced to order. Printing and p..
66 x 21 inches. Our cardboard cutout of Alex Russo Wizards of Waverly Place. 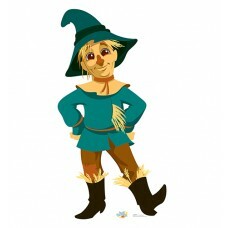 Items are printed and p..
66 inches x 34 inches Cardboard Cutout of the Scarecrow from Wizard of Oz Kids. 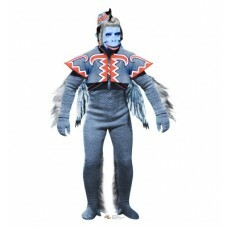 This Cutout of Scare..
72 x 22 inches. 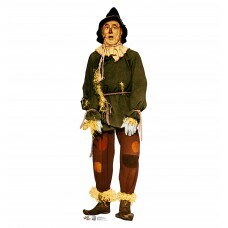 Our cardboard cutout of Scarecrow Great and Powerful. Items are printed and produced..
72 x 24 inches. 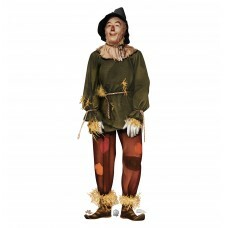 Our cardboard cutout of Scarecrow th Anniversary. 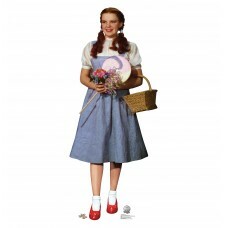 Items are printed and produced to ..
60 inches x 27 inches Cardboard Cutout of Tin Man from the Wizard of Oz Kids. 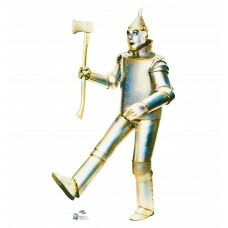 In this Cutout Tin Man..
72 x 41 inches. 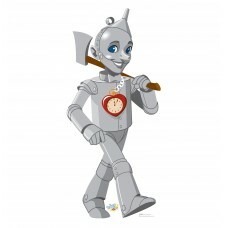 Our cardboard cutout of Tin Man Great and Powerful. Items are printed and produced t..
72 x 31 inches. 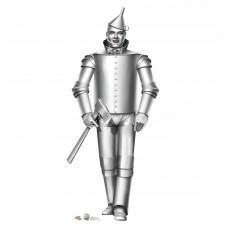 Our cardboard cutout of Tin Man th Anniversary. 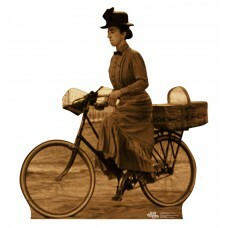 Items are printed and produced to or..
72 x 48 inches. 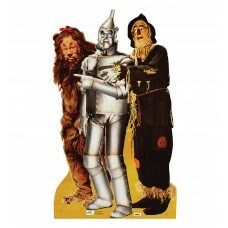 Our cardboard cutout of Tin Man Cowardly Lion Scarecrow th Anniversary. Items are pr..
52 inches. 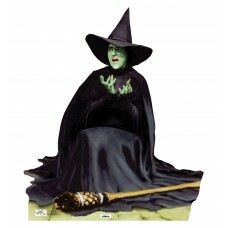 Our cardboard cutout of Wicked Witch Melting. Items are printed and produced to order. Pr..
70 x 59 inches. 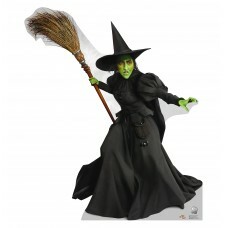 Our cardboard cutout of Wicked Witch of the West Oz. Items are printed and produced ..
63 x 38 inches. Our cardboard cutout of Winged Monkey. Items are printed and produced to order. 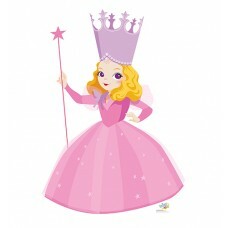 Prin..